Statistics released on August 6 showed that the economic growth of Southeast Asia’s largest economy in the second quarter is higher than the figure of 5.06 percent recorded in the first quarter of 2018. However, there are factors that are likely to hinder Indonesia’s economic growth such as higher US interest rates and adverse impacts from the US-China trade war which might affect the Southeast Asian country’s exports. Household consumption, which accounts for more than half of Indonesia’s gross domestic product (GDP), grew 5.14 percent as compared to the same period last year. Meanwhile, the growth of investment – the second biggest growth driving force of Indonesia, slowed down to 5.87 percent in the second quarter of 2018 after surging over 7 percent in the three previous quarters. The Indonesian government is reviewing the import of production materials and infrastructure projects in a bid to narrow the current account. 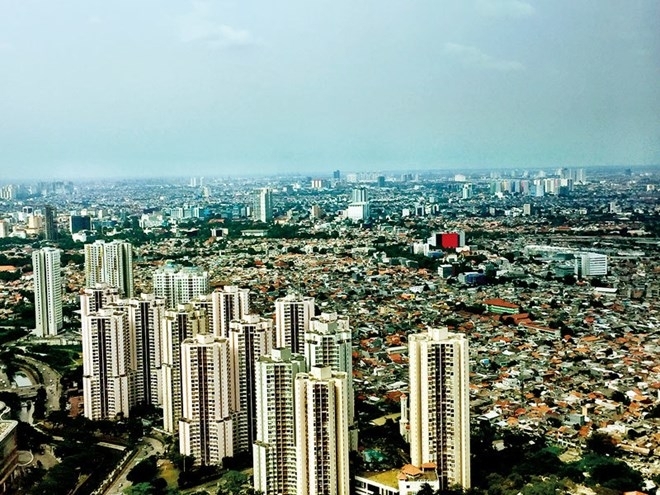 Capital Economics said that Indonesia is not likely to maintain a high growth pace like in the second quarter as its salary hike may spur household consumption but it also can cause headwinds. The falling global demand for dropping prices of key export staples such as coal and palm oil will also affect Indonesia’s export revenues.